Use a TEMPUR® Mattress Topper on the sleeping surface of any mattress in good condition to provide extra TEMPUR® comfort and give yourself a better night's sleep. Use a TEMPUR® Topper on the sleeping surface of any mattress in good condition to provide extra TEMPUR® comfort and give yourself a better night's sleep. 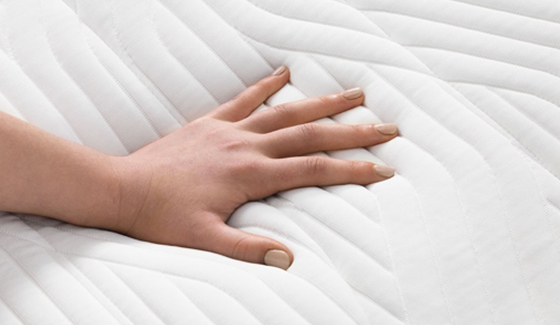 This 3.5cm deep layer of TEMPUR® Material is quilted on both sides for a more luxurious feel. Enjoy our range of life enhancing accessories made with the same unique pressure relieving TEMPUR® Material used in our mattresses.